I know from experience that, after a time of great sadness, there is nostalgia for the past. A past before things got complicated, before we were damaged by life and before we started to judge ourselves harshly and feel crushed by hurt or shame. We long for our innocent former selves – to remember who we were before the turmoil took hold of us. I was reading a lecture by Philip Pullman and I marked a section to revisit because something in it struck me as very interesting. He describes how he discovers what his stories are about only once he has started writing them. He realised, through his invention of dæmons in writing His Dark Materials, that the theme of the story is the end of innocence (Pullman P., 2017, Dæmon Voices,The Writing of Stories, pp 23 – 43). 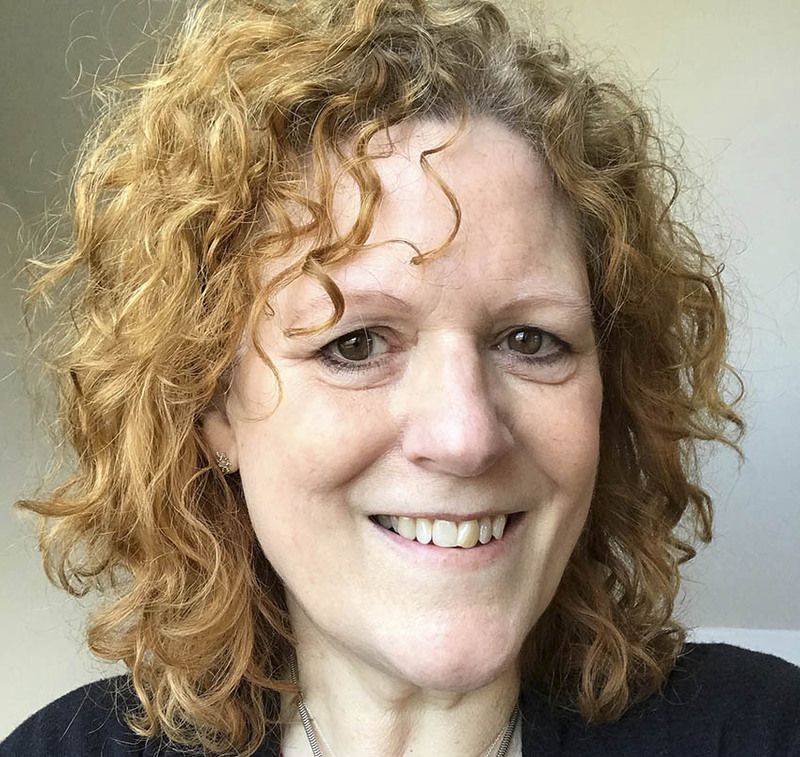 In my work as a hypnotherapist my aim is to help clients, in a very safe and gentle way, to explore how significant experiences in their lives have affected their understanding of life and, therefore also, their choices and life strategies. There is no need to actually relive a painful trauma to thoroughly and effectively bring about understanding and healing. We all have problematic areas, pick up false ideas about ourselves and the world around us and have other people’s voices and criticisms in our head. We can only use our experiences in a positive way, and continue to move forward, if we can view them objectively and defuse them. Then, once they have been neutralised and observed objectively, we can take the understanding from them and, most importantly, make the fearful child within us feel safe to explore again. The grace and innocence of our childhood is still part of our history but is overlaid by a palimpsest of life experiences. We can only move forward and we can choose to view experiences, good and bad, as a beautiful patina that adds to our value and growth as human beings, bringing depth and substance rather than allowing ourselves to feel diminished by them. …And we all need a little help with that at times.